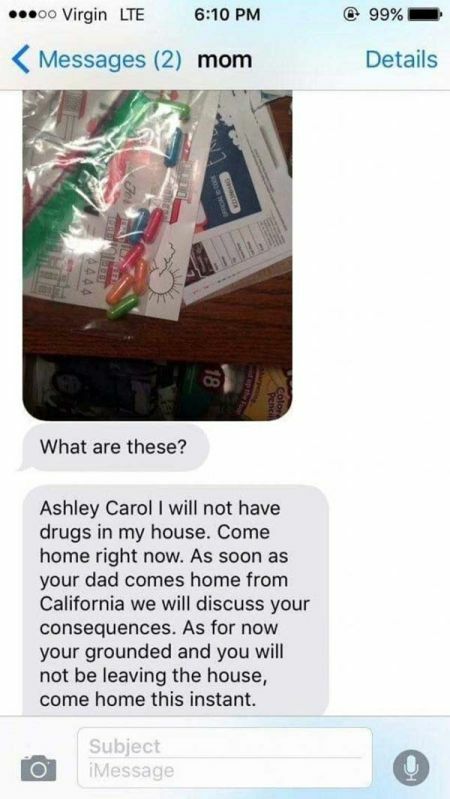 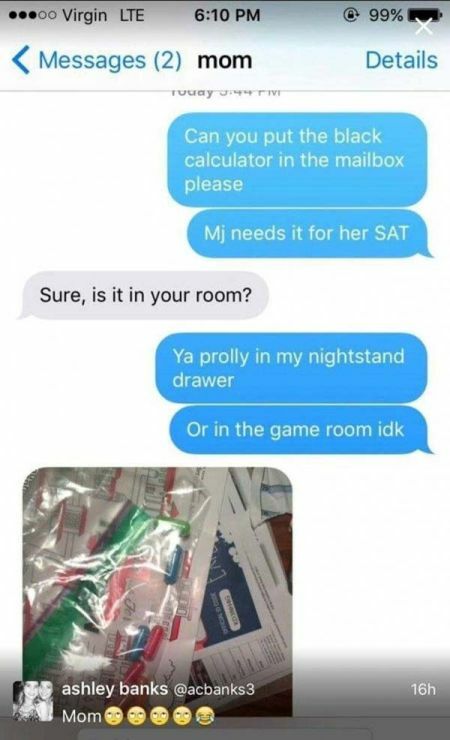 This mom stumbled upon some mysterious pills and she instantly assumed they were drugs, but she quickly found out that they were something much cooler than that. 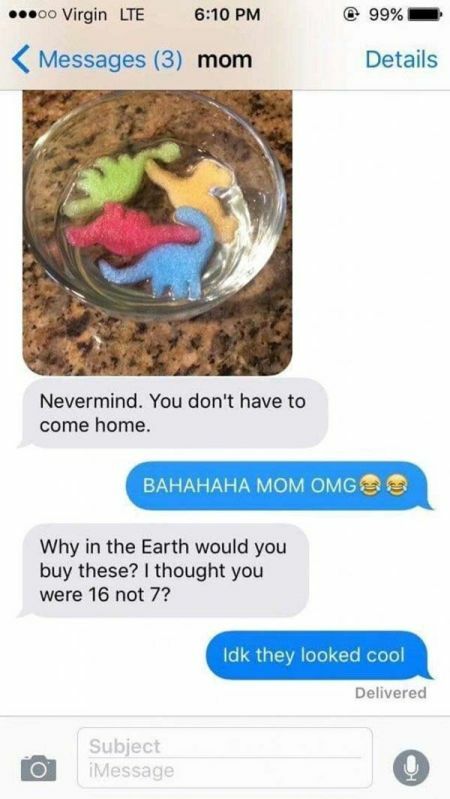 just as well the mom did not try one! 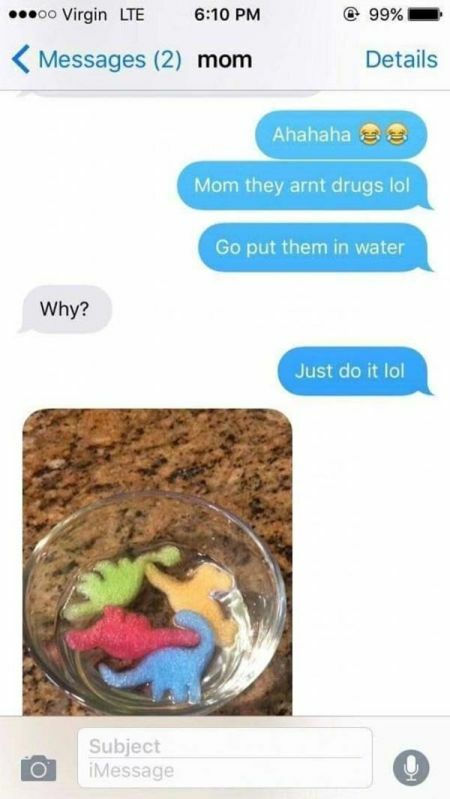 it would have been funny if she said, "they look cool when I'm high..."